4k00:08The flag of Germany, flat simple style, with a bright light flare crossing its surface. 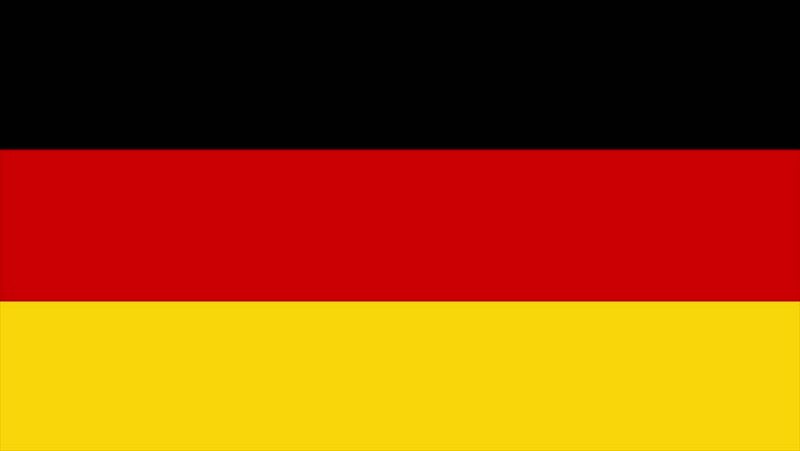 hd00:10High quality looped animation of a patriotic flag of Germany in the wind. Ideal for sport events, led screen, international competitions,motion graphics etc. 4k00:07Waving Germany Flag, ready for seamless loop.